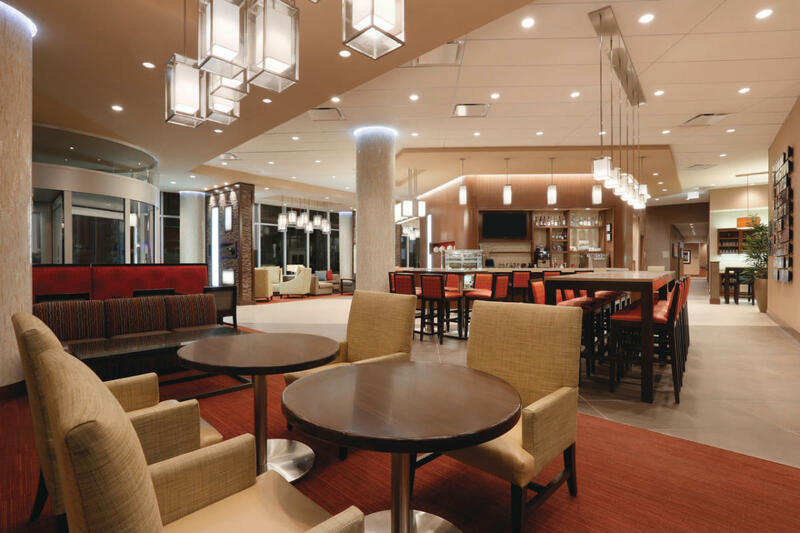 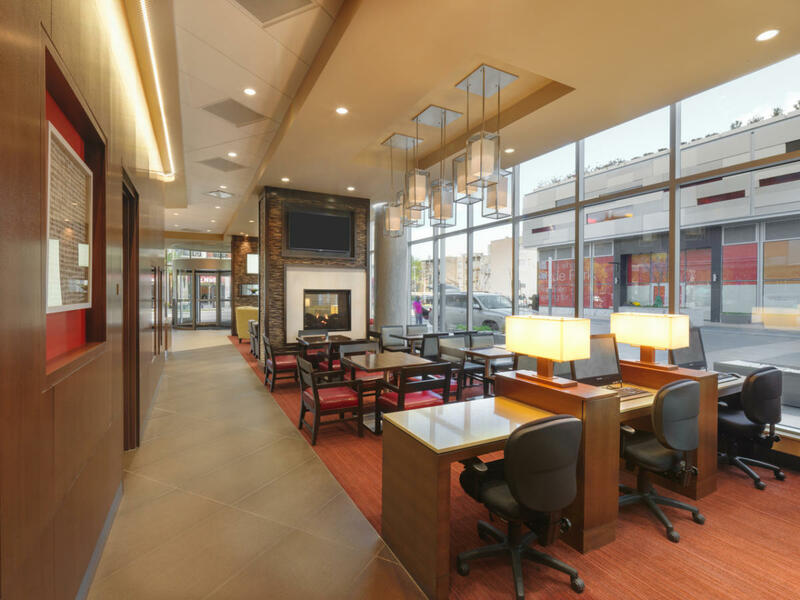 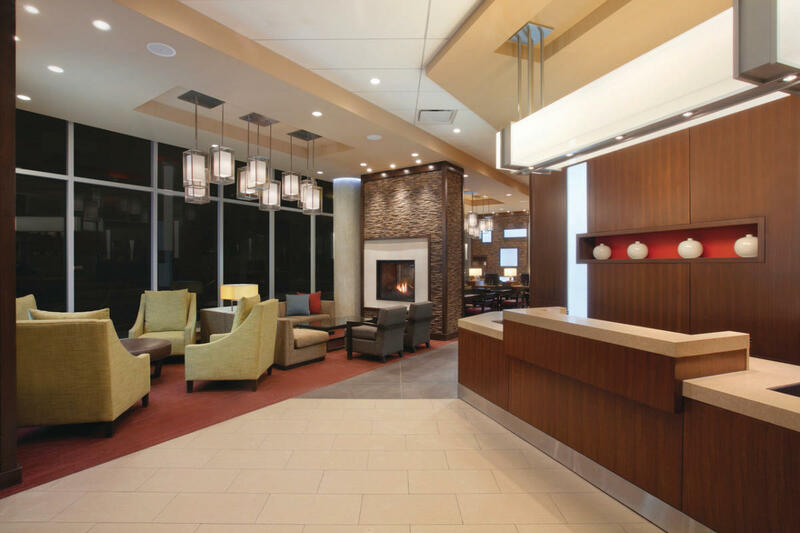 Casually, Chic Chicago Hyde Park Hotel Situated in downtown Hyde Park, the Hyatt Place Chicago South/University Medical Center is an inviting, casually chic hotel ideally designed to support the University of Chicago Campus and Medical Center. 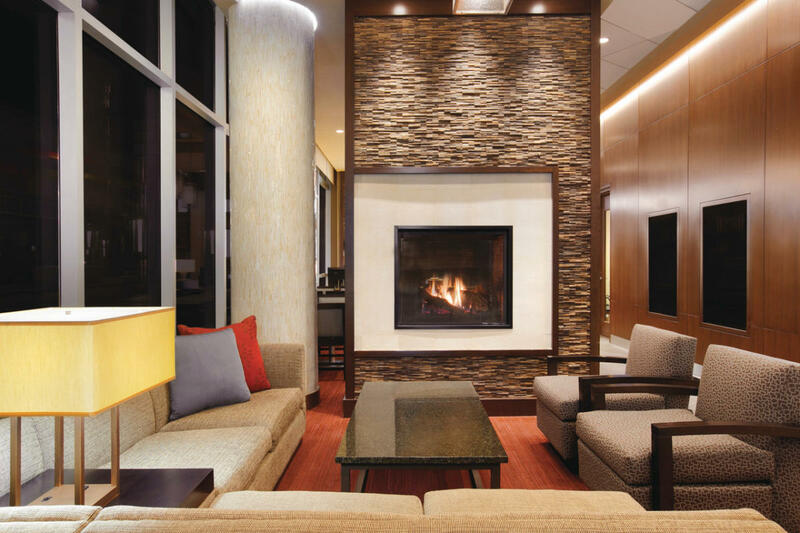 Just four miles from the McCormick Place Convention Center, Soldier Field, and easy access to downtown Chicago, we are the ideal destination for business and leisure travelers. 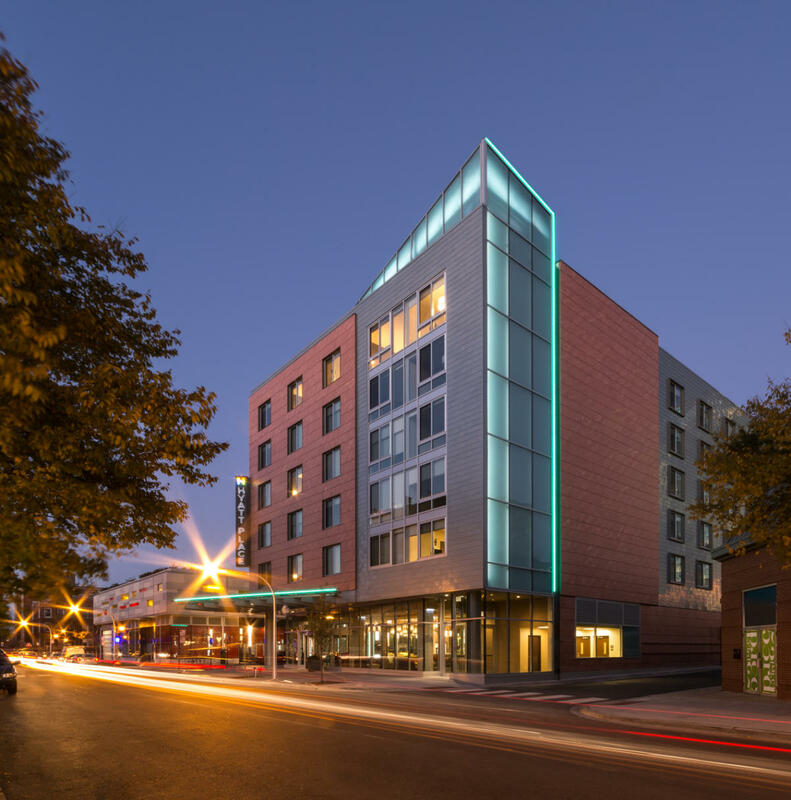 And to top it all off, our Gold LEED certified 6 story hotel is the first Hyatt Place in the world to achieve Gold LEED status.